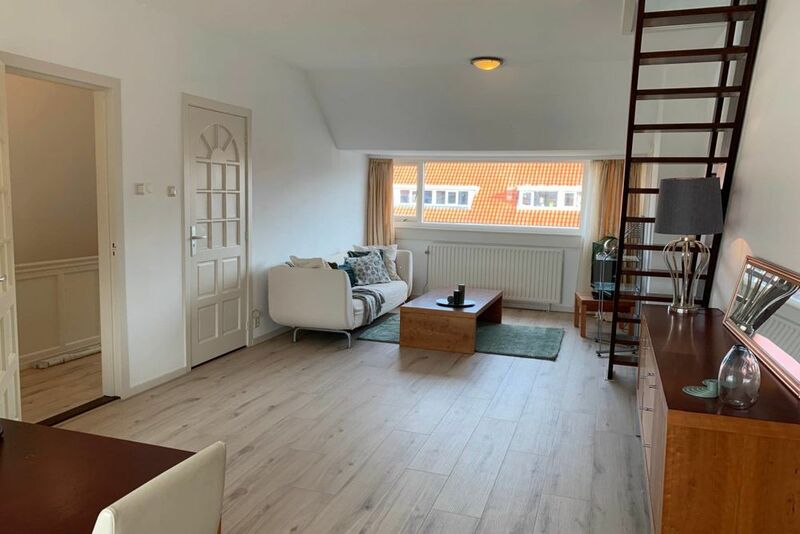 Fully furnished, spacious and bright apartment located in the popular Belgisch Park area. The apartment is on a walking distance of a shopping center, the beach, dunes and a green park. Public transport like tram 9 and 1 or bus 22 and 24 close by. Biking distance of companies like ICC, Europol, Shell, ICC and NATO. Lay-out: entrance on ground floor, stairs to second floor, entrance apartment, hall, toilet, bright living room with modern furniture, modern kitchen with all equipment, master bedroom and a bathroom with bath, separate shower and wash stand. From the living room stairs to the third floor with a study and a guest bedroom. Zoek je een geschikte school in de buurt van de Hasseltsestraat in Den Haag?